I have been using face-wash and scrub since teenage days.Thanks to my mom ,who happens to be a beautician . So skin care yeah ,i have been doing it . I had that pimple treatment kit. So i was always on the safe side. :) . Now in twenties we don't get much of pimple problems but once in while if something does pop up i just use face-wash . I have been using Garnier Intensefresh for quite some time and happy with the brand. Though i like the cool minty freshness of Intensefresh i might try Garnier Pure Active Neem. Surely would review it . 1. Clears Acne and Dark Pigmentation. 2. Prevents Recurrence of Blackheads. 14.Treats malaria: Yeah for this i was given the royal NEEM BATH. 4. Boil them in water . 6. Mix this with bucketful of water or if you are lucky to have bathtub, Feel free. 7. Close your eyes,nose and just pour it . 8. Avoid licking your lips , It tastes bitter . 9. Finally come out with that odour and chillax. All your skin worries are taken care of. The above remedy is by my nani . Thank you nani . However you try you cant stop nani from doing this :P . Whatever your age maybe ,10 or twenties . Now this is to make my nani happy and also neem benefit. There's shortcut that avoids,the odour and effort of searching neem tree in Concrete cities. Take a branded NEEM Herbal Cosmetic Product. 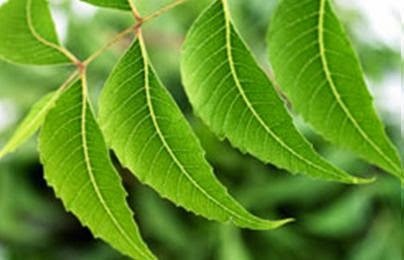 There are lot of benefits of neem so if a facewash comes with Neem it's good for you . Trust it. It has been mentioned in Vedas , Herbal Medicine books and Nani's Ayurvedic formulas . Till then guys . Best way to have good skin is to avoid soap on face. NEVER . 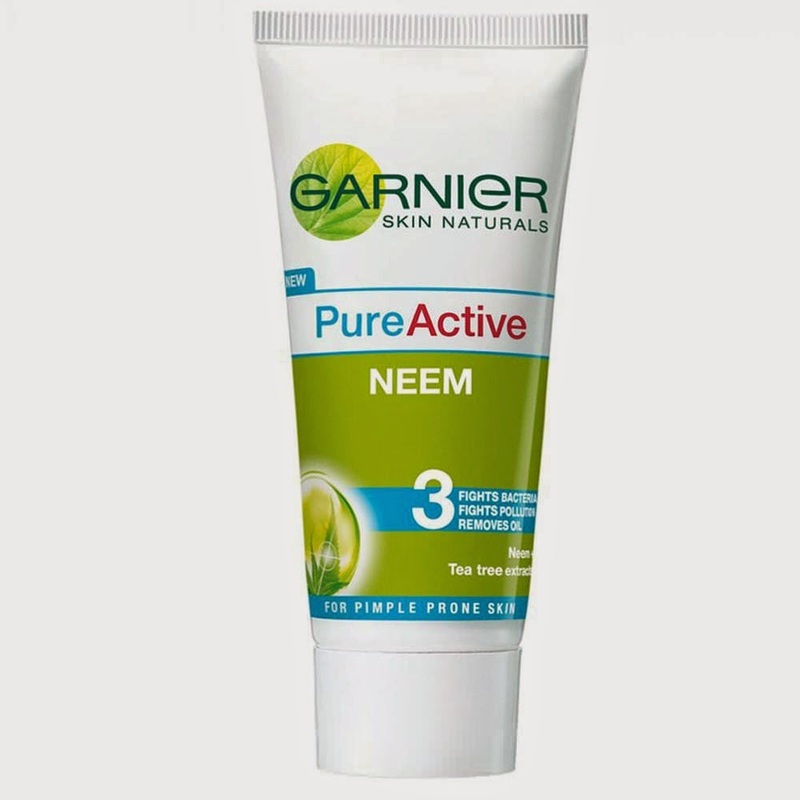 Garnier Pure Active Neem Seems a good choice .